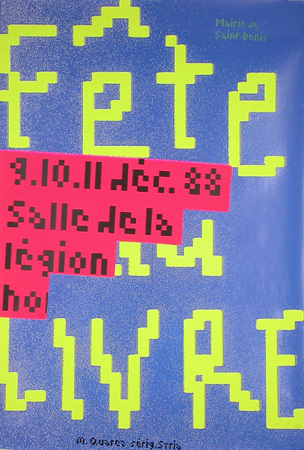 Serigraph, France 1988. Condition: Near Mint (A) . Sheet size: 46.5 H. X 31.25 W.